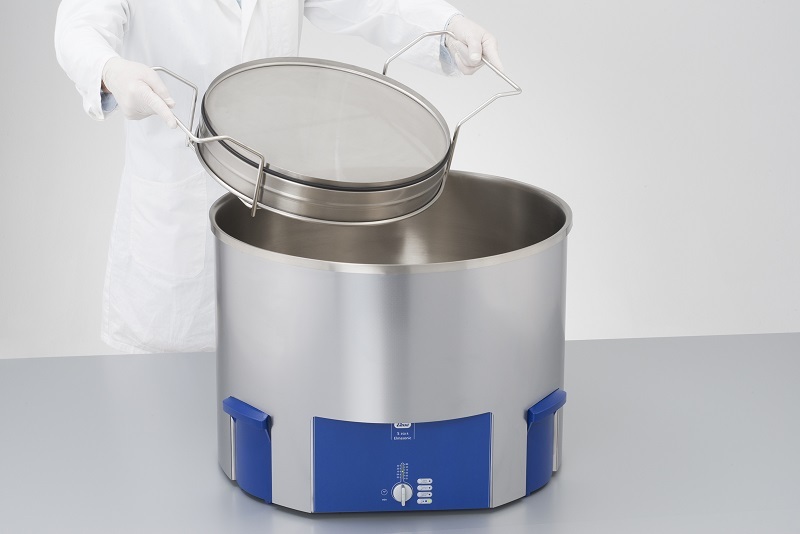 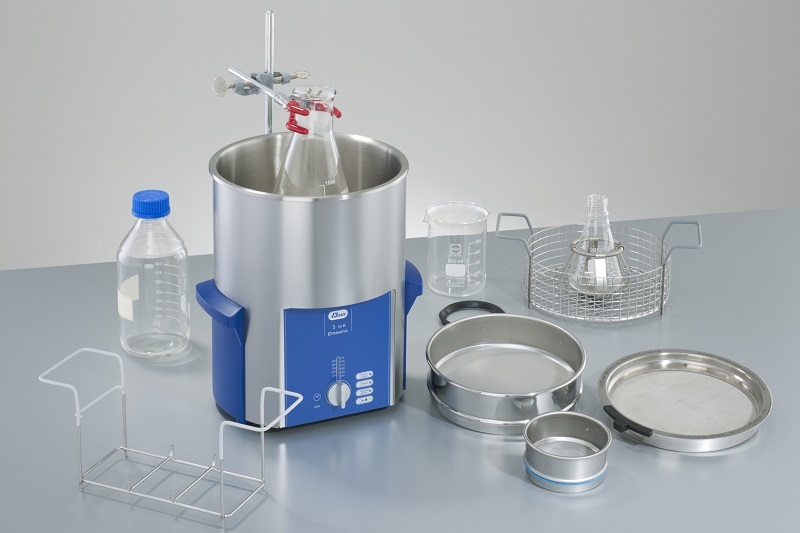 The cleaner produces ultrasonic vibrations in a cleaning fluid bath, which causes the contamination to become dislodged from the sieve. 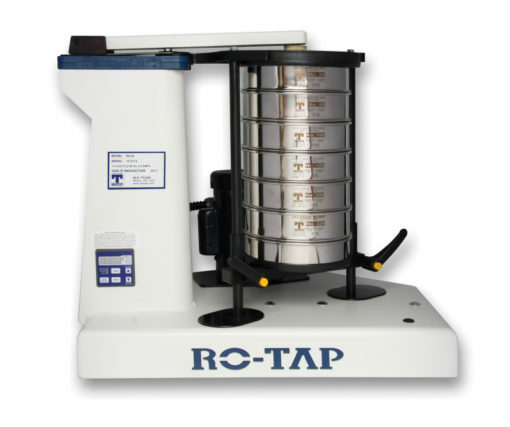 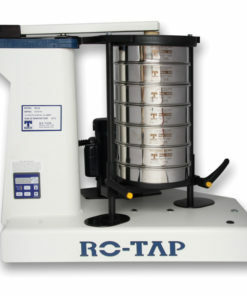 Ro-Tap® Sieve Shakers, developed by W.S. 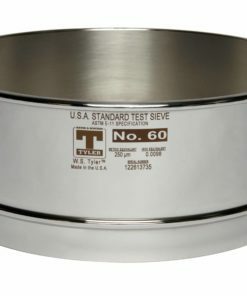 Tyler™, are specified for certain ASTM standards and are very well known in the North American industry. 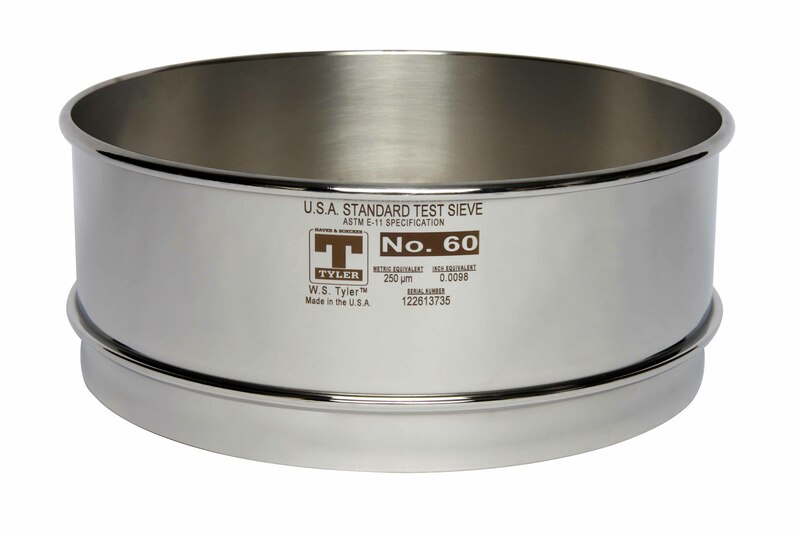 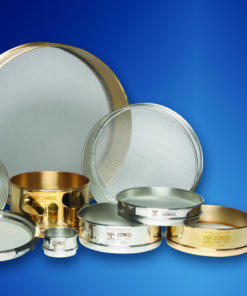 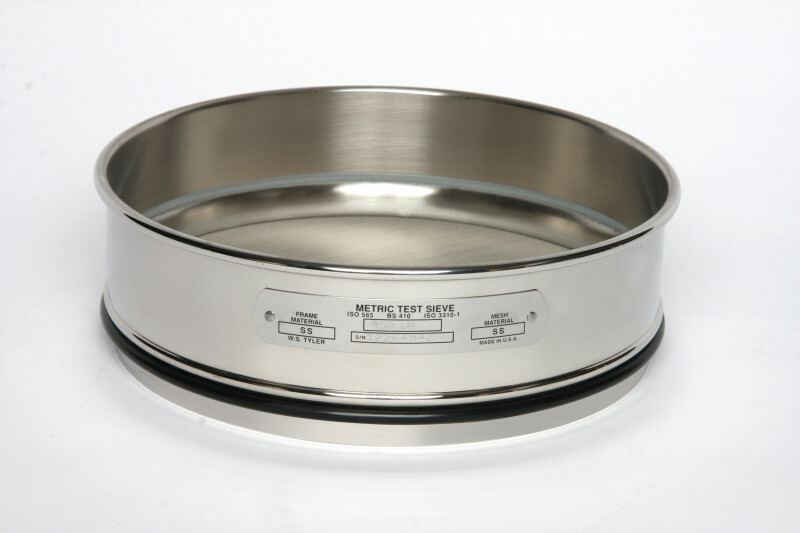 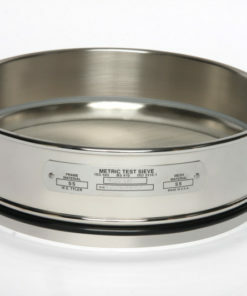 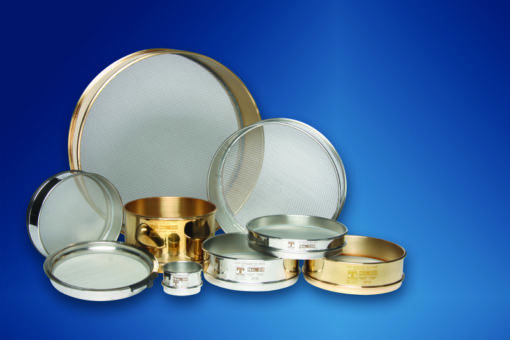 The WS Tyler™ Company is also the North American leader for Analytical Test Sieves of all sizes. The sieves are manufactured in compliance with ASTM E-11 and ISO 3310-1 standards. 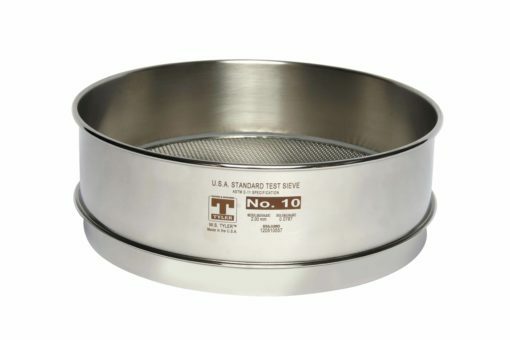 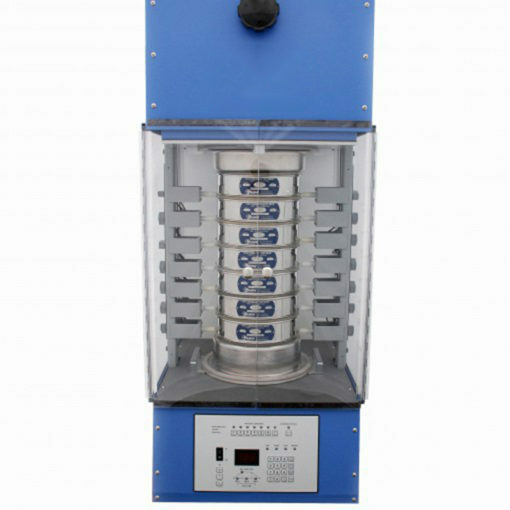 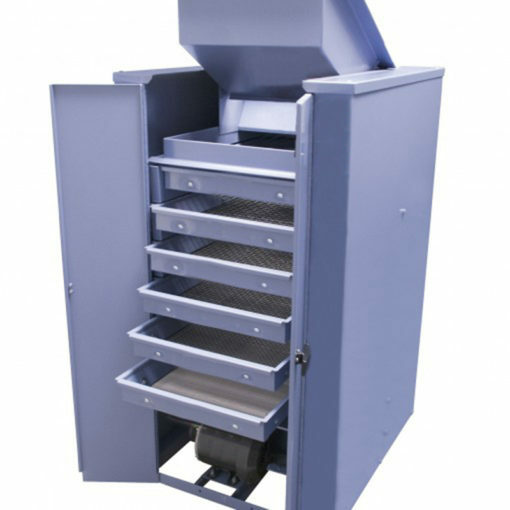 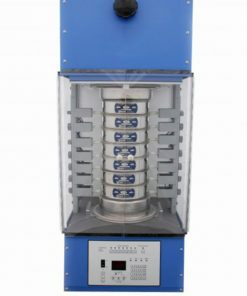 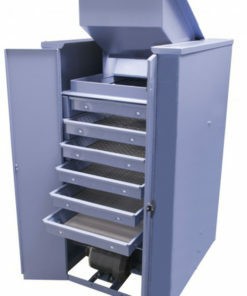 Laval Lab offers a full range of 12-inch (305mm) diameter Laboratory Test Sieves. 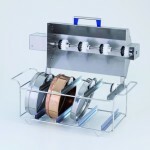 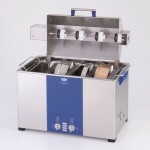 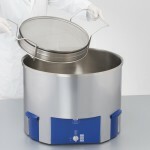 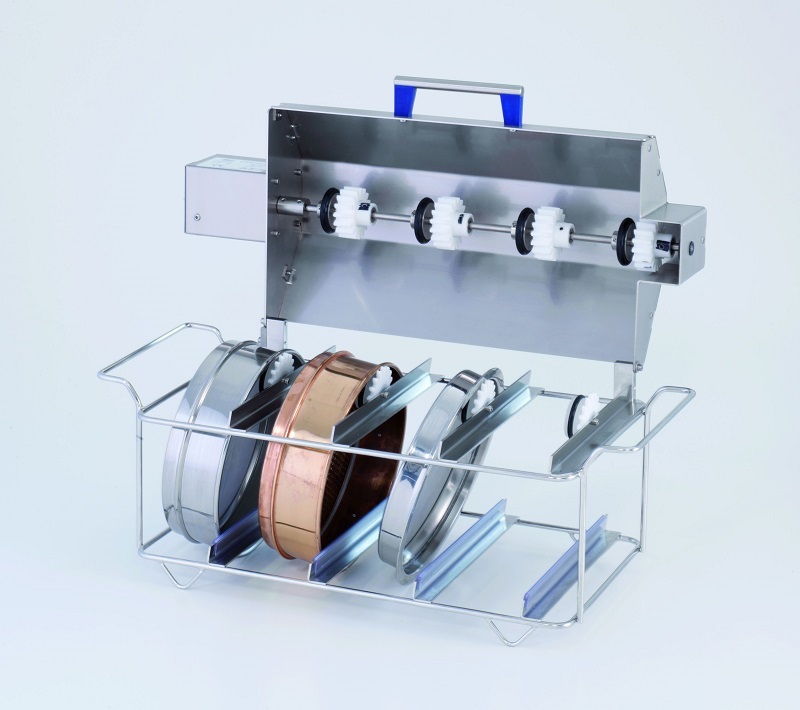 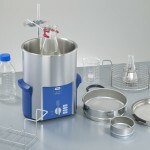 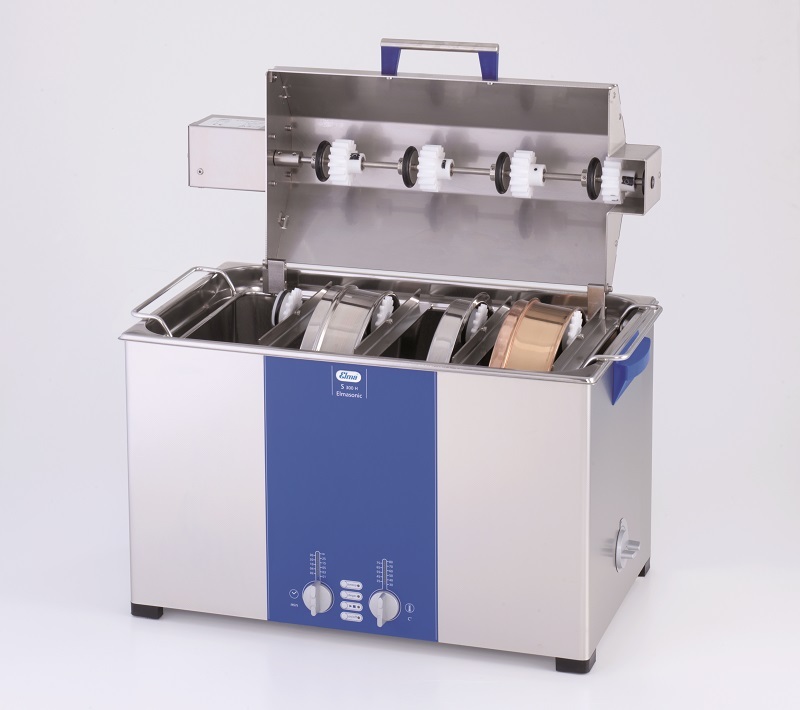 Laval Lab offers Laboratory Test Sieves from W.S. 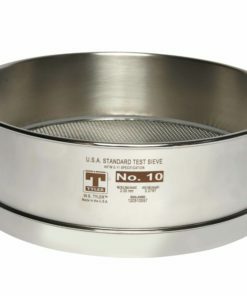 Tyler™, the North American leader of Woven Wire Mesh Sieves. Other diameters available upon request.